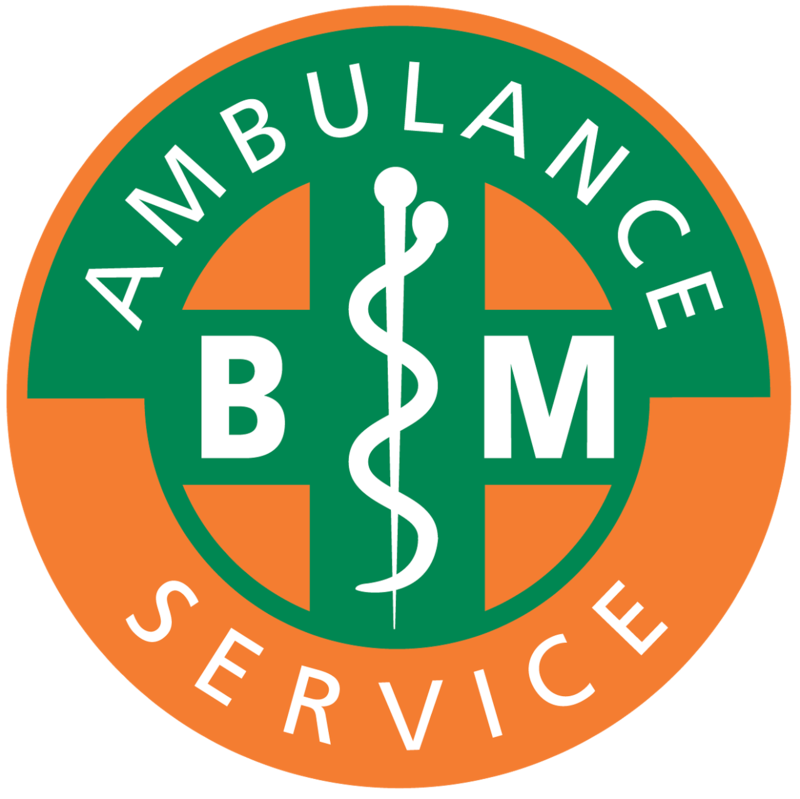 This regulated and nationally recognised prehospital care qualification fulfils the competencies set out in Pre-hospital Emergency Medicine (PHEM) skills framework at descriptor level E, and is the perfect next step for those who have completed the QA Level 3 Certificate in First Response Emergency Care (QCF) or equivalent. The QA Level 4 Certificate in First Response Emergency Care (QCF) qualification is specifically designed for those who want to provide prehospital care to patients requiring emergency treatment. It is ideal for those who are looking to progress their career in the emergency services, ambulance services, event medical sectors and high risk workplaces. (QCF) qualification or a QA recognised equivalent before they can begin the QA Level 4 Certificate in First Response Emergency Care (QCF) qualification. There are no other formal entry requirements but to benefit from the learning we advise that Learners have a minimum of Level 2 in literacy and numeracy or equivalent. Assessment: 5 x Practical assessments, 5 x Skills tests, 3 x Learner workbooks and continuous formative assessments conducted throughout the course. 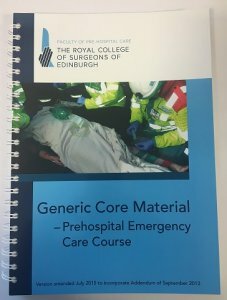 Book required for FREC 3 and 4 Course £45 Collect on course. OR £49.99 Delivered. Cost of Course £454.16 + VAT, you will need to also buy a book for the course, which is available from us.